Such a great game plan! The Barefoot Investor for Families: the only kids' money guide you'll ever need. 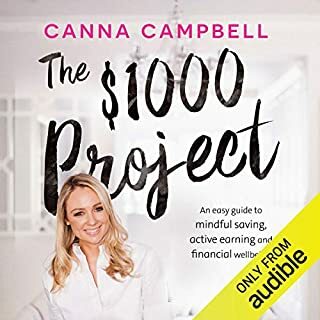 This audiobook is perfect for parents, grandparents and anyone who listened to The Barefoot Investor and asked: 'Why the hell wasn't I taught this years ago?'. 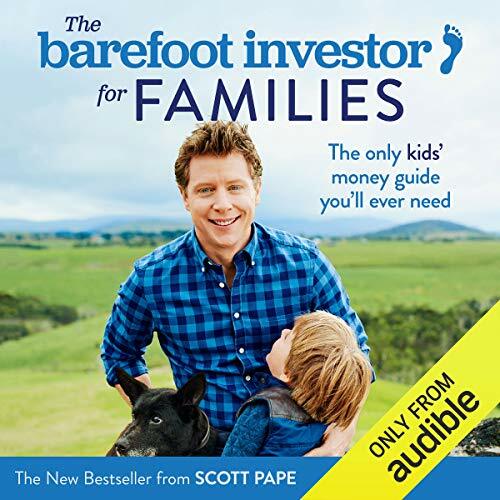 Written and narrated by Scott Pape, you’ll hear him share the 10 things every kid needs to know about money before they flee the nest. And it’s simple, you can teach them over dinner, once a week. Learn to cook at least two low-cost, yummy, nutritious meals from scratch. Scott's mission is to make sure your kids are financially strong so they never, ever get sucked into the traps that middle-aged bankers have developed to rob them of their money and their confidence. 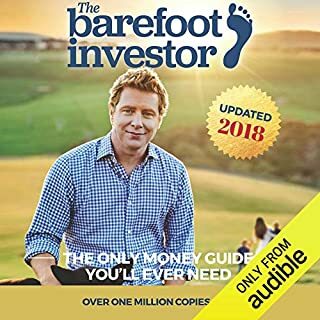 Scott Pape is the author of one of the best-selling Australian books ever, The Barefoot Investor: The Only Money Guide You'll Ever Need. His simple, funny and practical advice has changed people’s lives for the better. Start talking with your kids about money now - it’s never too late. Someone on Amazon left a one star review for this book because the text was too small on their device. 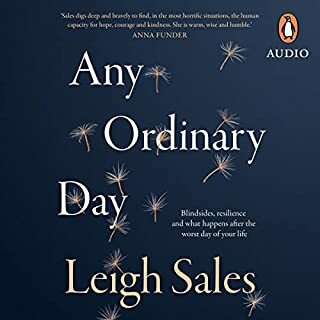 Giving one star for a book because Amazon didn't format it well is like giving one star to a movie because your drink didn't fit into the cup holder armrest. Scott's saying, about doing your job if you want to get paid is sadly lost on these people because heaven forbid they actually have to do something different to get the information they so desperately need! Thank goodness for Audiobooks. The kids and I are listening to this easygoing audiobook in the car for the second time. My husband is in it for the first time. highly recommend this. 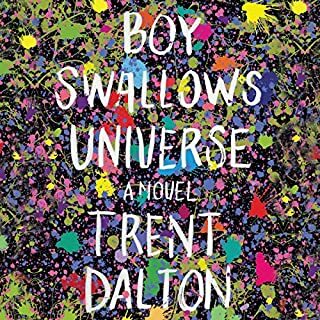 If you have his last book, never fear, there is lots of new info here and great ways to make this family friendly for all those different families out there. Scott, you are quite frankly, a champ. Thank you so much for all your advice. My Mum and Dad read this book and wanted to start using the barefoot money way. I wanted to read the book for myself so my Dad got the audio version for me. I enjoyed learning about money from Scott. I am 7. I really appreciate Scott's style and was pleased to hear him doing the narration himself. I absolutely LOVE that he's done this book, because I am a person that wants to raise my son to be financially astute, but didn't really have a clue how to go about it. 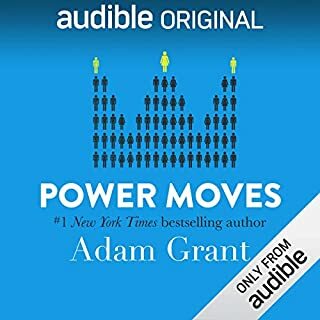 This book lays out a detailed, but simple plan that cuts through all the "if I give them money for housework, they'll think they deserve to be paid for everything they do, but if I don't give them money, how will they learn to use it" that has been running through my head constantly. I'm looking forward to getting my husband on board with this plan, so we can begin to implement it with our four year old son. While Scott has aimed his work at the Australian market, I feel it is workable here in New Zealand (and I forgive you for your dig at people who travel to here!) I have already recommended it to half a dozen people, and will continue to do so. 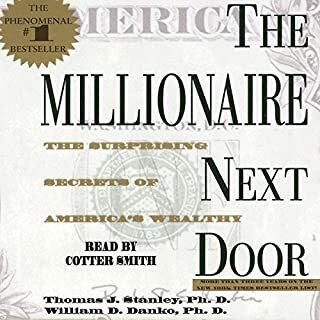 I thoroughly enjoyed this book, as a new dad I now feel as if I'm ready to teach my child and future children everything there is to know about there financial future and legacy. Thanks heaps Scott your a true legend mate! Loved it! We will be implementing the Barefoot 10 with our kids and we know "they've got this" when they leave home because we've given them the tools thanks to Scott!